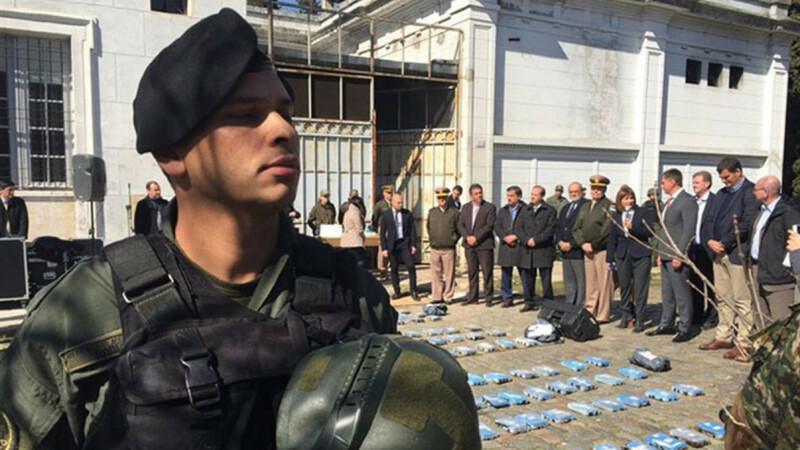 Russia’s ambassador in Argentina took part in a ceremony to burn hundreds of kilos of cocaine that were seized in a busted South American drug smuggling operation to Russia. A year-long joint investigation, in which more than 350 kilograms of cocaine were discovered at the embassy’s school grounds, has led to six arrests, including the suspected mastermind of the operation. Russian state news footage showed Argentina’s security minister and the Russian ambassador wearing surgical masks while throwing wrapped packages into an incinerator on Tuesday. The haul was shown burning inside the furnace, with smoke coming out of the chimney. The Russian embassy website cited Ambassador Dmitry Feoktistov calling for further Russian-Argentinian cooperation against drug smuggling. “The active part of the operation to stop the supply of drugs is over, but we certainly hope that this is the start of new cooperation between Russia and Argentina,” the state-run TASS news agency quoted him as saying. 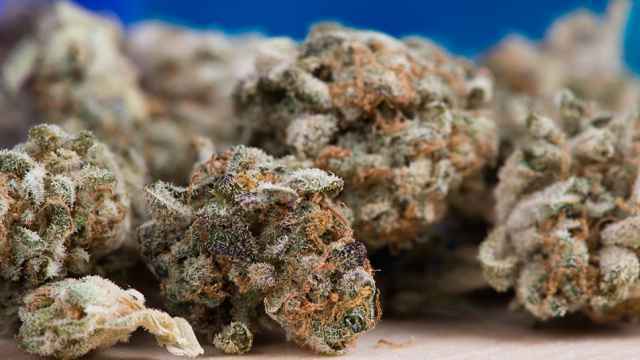 The ministry proposes annual import quotas of 1.1 kilograms of marijuana and 300 grams of hashish. 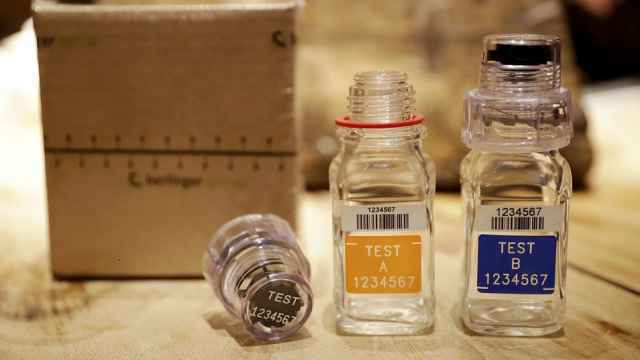 Russia recently missed a World Anti-Doping Agency (WADA) doping data deadline. 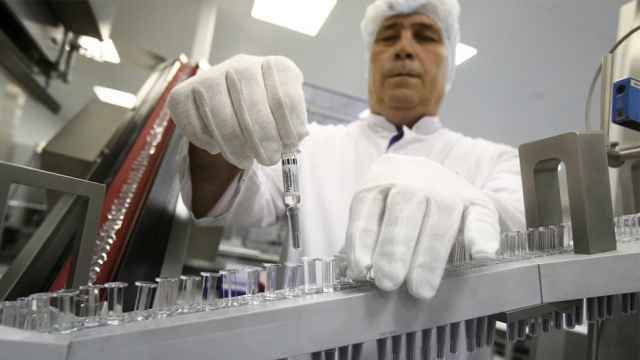 The Russian government approved a draft bill allowing the country to produce crops used in medicinal narcotics. 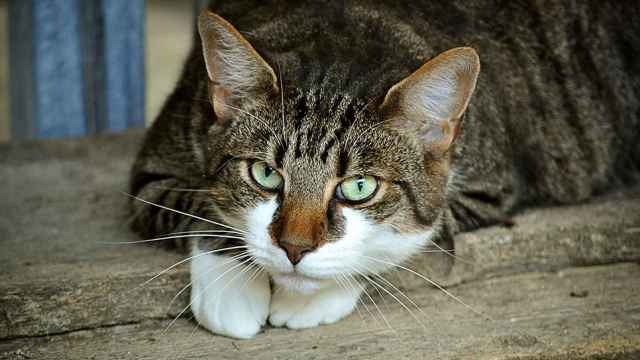 The feline felon was caught with a special collar carrying 7 grams of hashish and amphetamines into a prison.